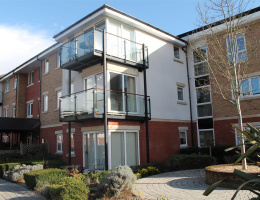 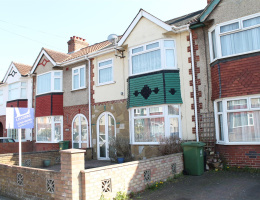 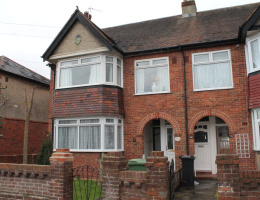 Situated in this sought after residential road and within catchment of local schools. 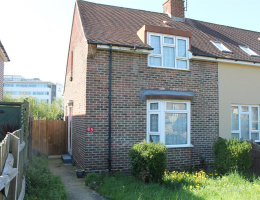 A three bedroom terraced family home needing modernisation throughout. 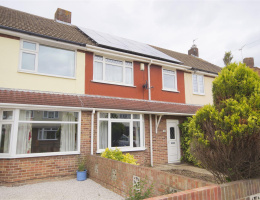 Offered to the market with no onward chain we strongly advise an internal inspection to see the true potential of the property. 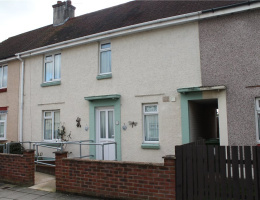 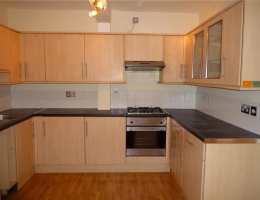 NO FORWARD CHAIN: GARAGE: SOUGHT AFTER LOCATION: One bedroom ground floor flat comprises lounge with access to enclosed rear garden, kitchen, En-suite, seperate WC, gas central heating. 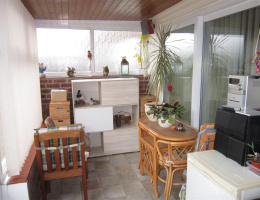 The property also benefits with a garage. Viewing highly recommended.